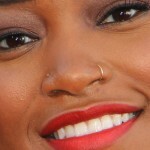 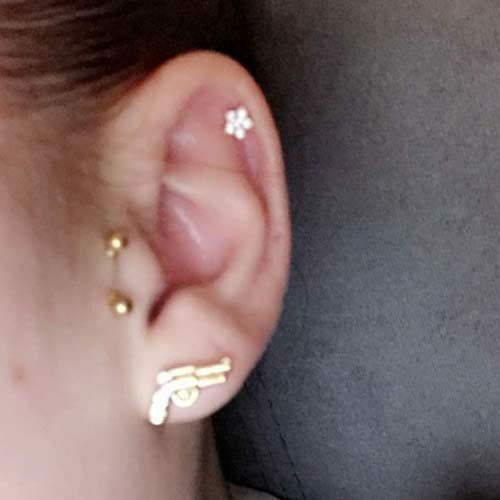 Danielle Bregoli wears a single tragus piercing in her right ear. 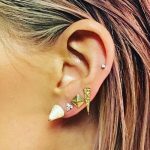 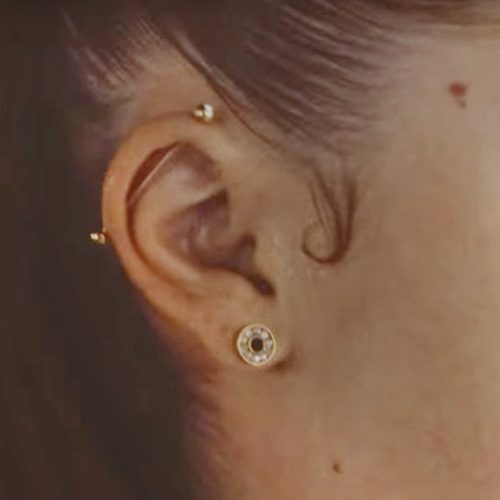 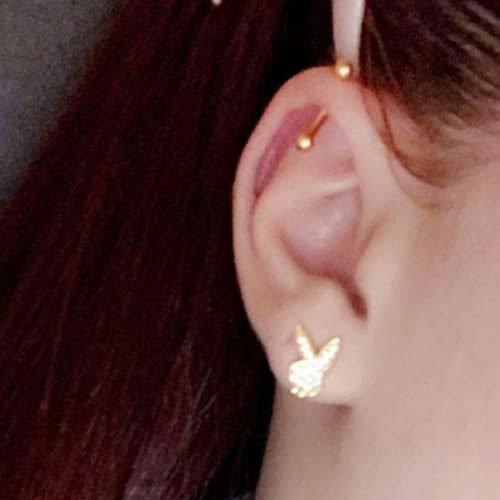 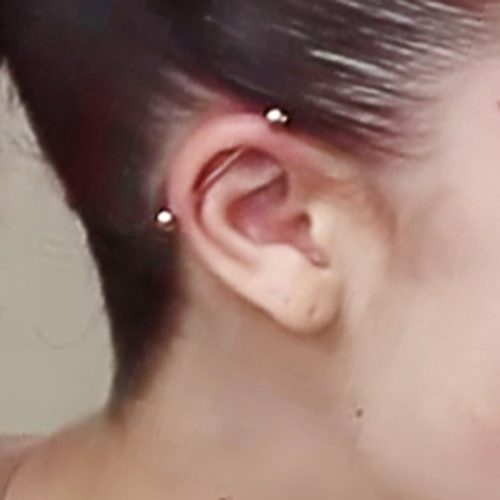 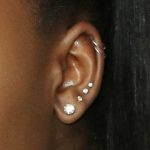 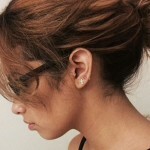 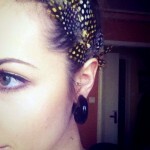 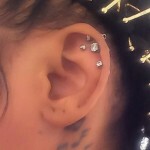 Danielle Bregoli wears a cartilage piercing in her left ear. 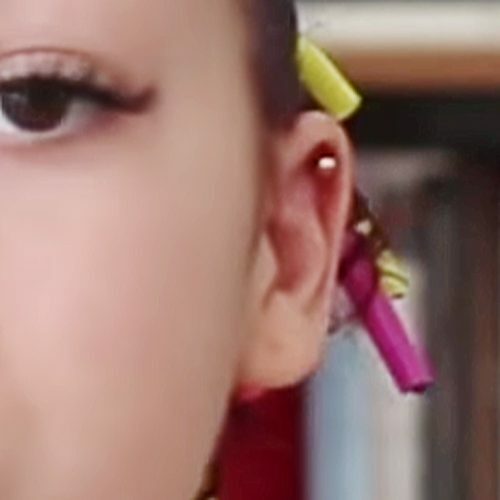 Danielle Bregoli wore an industrial piercing in her right ear.